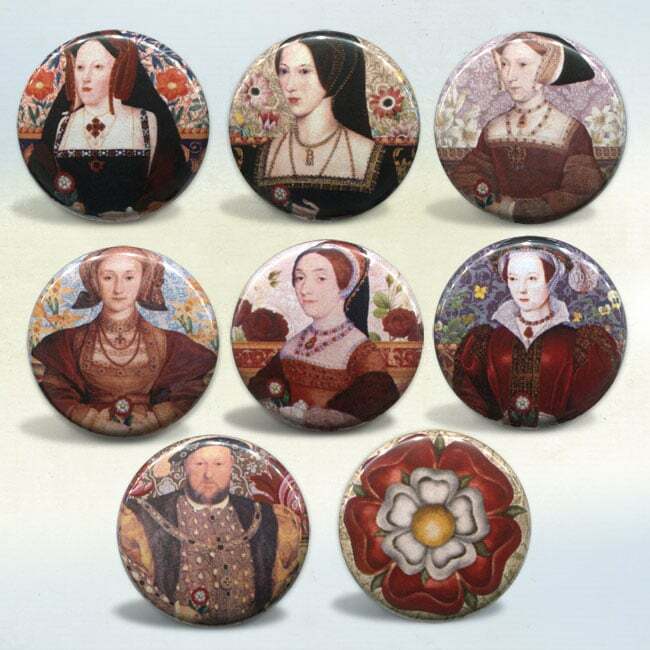 Set of 8 pin back buttons or 8 magnets are packed ready for gift giving as shown. 1" metal pin back buttons and magnets have a clear protective mylar cover. Hand pressed with love in Colorado, USA, and shipped worldwide. See "More Details" for photos.